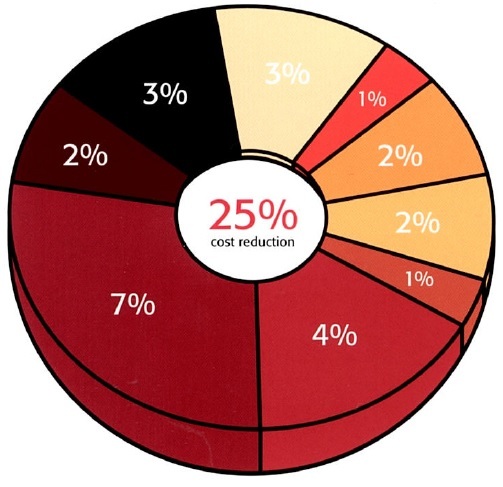 15-25% Cost reduction is typical for our customers after moving to our VMI solutions programs! All VMI programs are thoroughly researched using our documented 4-Step VMI Implementation and Management Program. We will custom tailor a VMI solution to your company's specific needs with our step-by-step process which we have developed successfully over 20 years. Many of our customers have multiple programs within the same manufacturing facility. We will carefully consider your special requirements and procedures so all processes run in the most efficient manner.